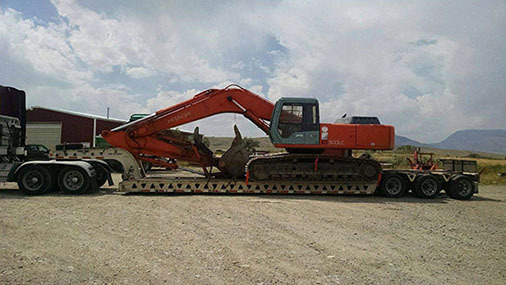 Transport and transport is the back bone of any agricultural business or organization with demands for quality transport and transport. Our staff will ensure our clients seed and grain transport will be safe upon both pick up and delivery on a national level or local. There are only a few companies that offer nation wide services and our pick up and delivery process is timely efficient and affordable. Our company will make sure that our transit process is open to our customers, web technology makes this entirely possible and accessible to you. Feel free to contact our agents for more info. Transport Corn, Wheat, Crop, Seed and Other Feed. Wheat and corn are obviously two of the most largest grain crops produced here in the U.S. Although technically classified as an oilseed, soybeans are usually included in the “grains” category, these are very important agricultural crops that presents significant high demand for transport services. 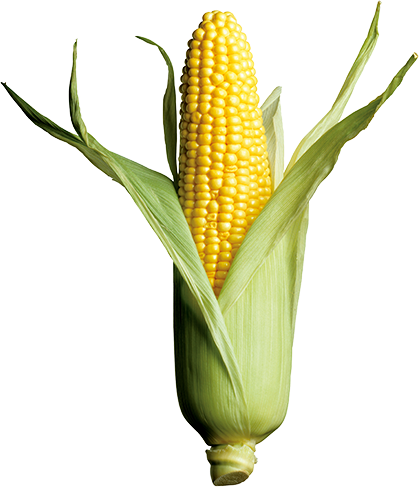 Within the U.S. corn crops are mostly consumed domestically, with the larger use being mainly animal feed. The top corn-producing states of Indiana Minnesota, Nebraska, Illinois, and Iowa account for almost two-thirds of U.S. corn production. At tractortransport.com we provide rush delivery to and from these top 5 corn producing states also known as—the “Corn Belt”. Our staff will make clear with you our client about the process of transporting your feed, grain or wheat. Get your easy and fast quote by contacting us today. Here at tractortransport.com we make it our most senior priority to ensure the safest pick up and delivery of all types of agricultural grain. 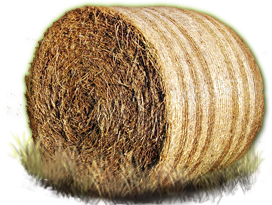 Our policy requires full compliance regarding the new hay transportation regulations, which is now required by the FDA. Our transport staff provides vehicle tracking that lets you monitor where your shipment is located every step of the way. Having full customer care support is also vital to ensure our clients the safest most timely delivery. Your plans may change at any time and it pays to have our support staff ready just in case. 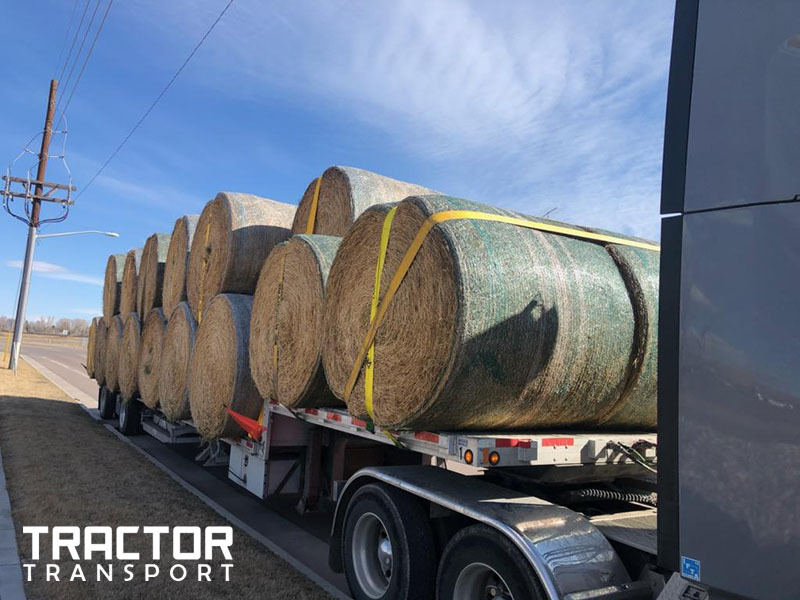 Our job is not only to give our clients the most reliable form of agricultural transport but to also give our clients the added peace of mind of ensuring you the most safest delivery and transport options. Our representatives are available now to assist you. 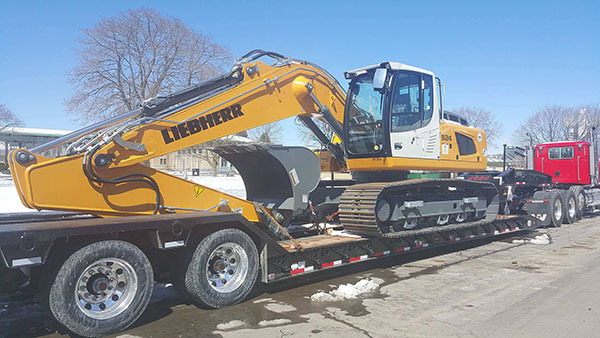 Scheduled Loads, Delivery and Pick Ups. You will probably want to hire a transport company with detailed comprehensive transport options. This is as simple as providing our agents with your pick up and delivery destinations and approximate weight of your shipment. The next process is receiving a competitive quote for your transport. 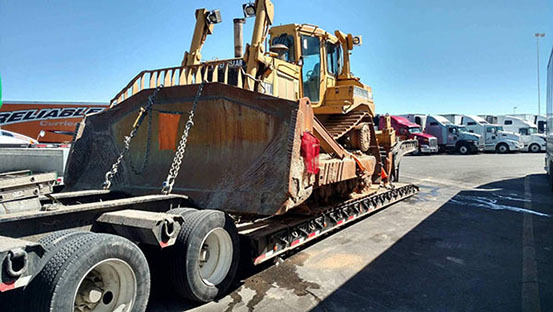 There is no order too large or too small and you can receive a very informative analysis of your shipment from our very friendly informative staff. Leave it to our experienced logistics specialists to take the guessing out of your order. 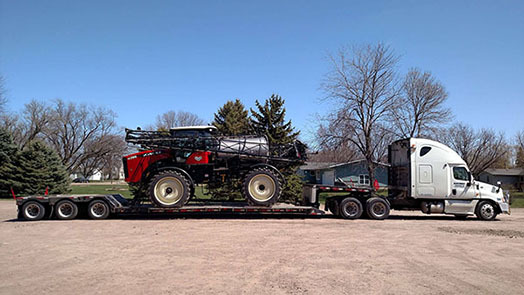 Contact our team today to get a full rundown of your options for transport, quotes and any other information you may need to get Tractor Transport working for you as soon as possible. 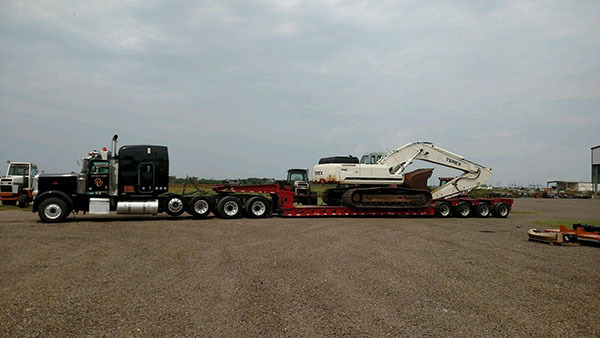 Call or fill out our easy contact form for quotes and information about how Tractor Transport can help fill all your tractor hauling needs. It pays to choose a transport company that looks after your merchandise and one that makes the company representatives and drivers available by telephone. Booking a shipment with us is easy- Our knowledgeable staff of transport specialists are ready to meet your transport needs, and answer any questions you may have. Call Now: (877) 373-0109 Our business hours are Monday through Sunday 8:00 AM to 8:00 PM EST. Fill out the quote form to the right, and we will email you an up to date rate. 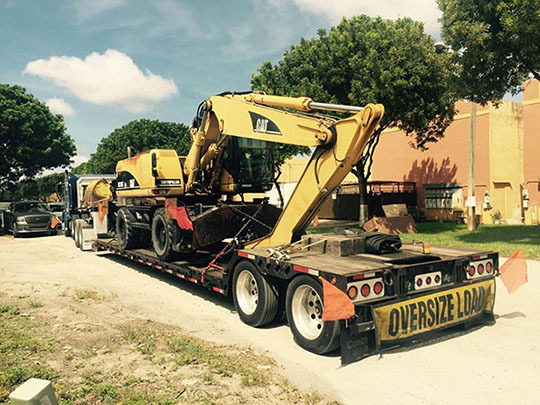 For the fastest most accurate no hassle estimate - contact us by phone.